Belize dances to its own tune. This Central American nation was once part of the British Empire. 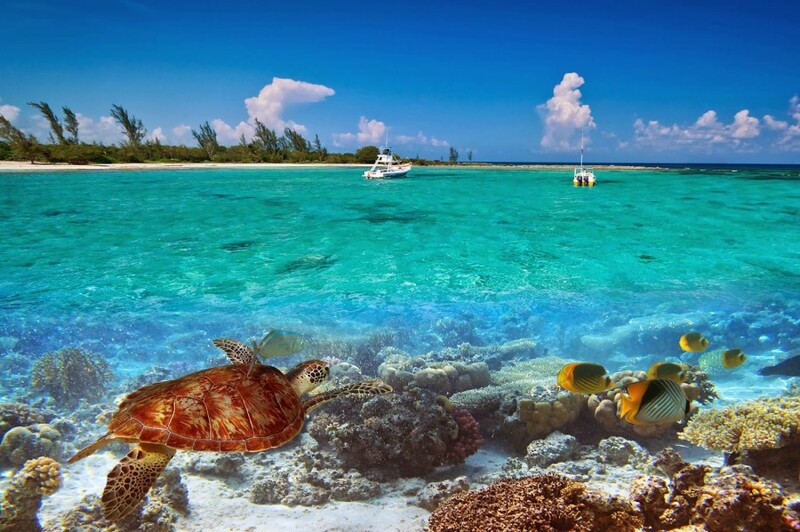 Belize share more traits with the sleepy English speaking Caribbean Islands towards its east rather than bordering adjoining Spanish – speaking nations. Its cultural richness and ecological diversity makes it a standout from other Central American countries, its offerings are so vast that you will be bewildered to prioritize your trip here. So to make things easier we have narrowed down things a bit. 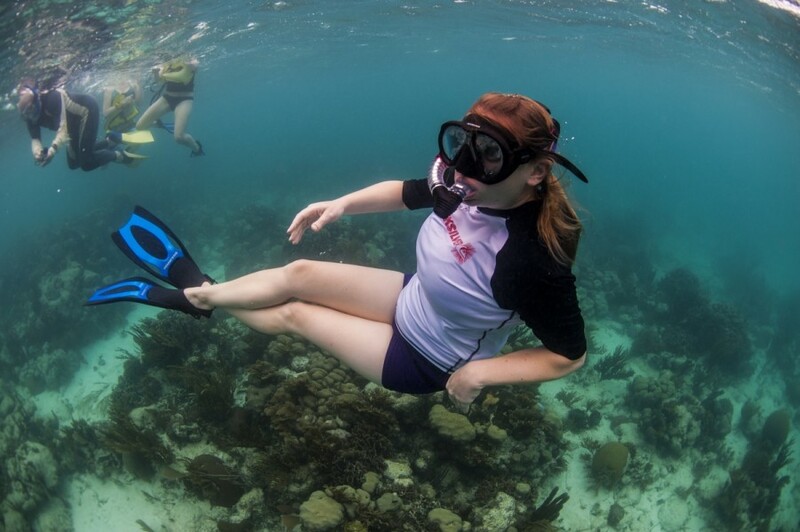 Here are two ways to experience the Belize at its best. 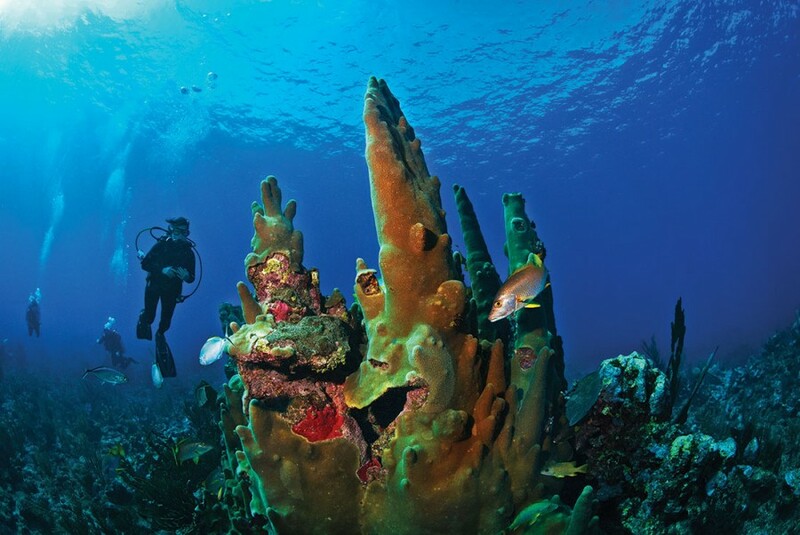 Belize gloats about more than 80 miles of unblemished, sublime reef, which makes it one of the best spots to delve into the North Atlantic Ocean. 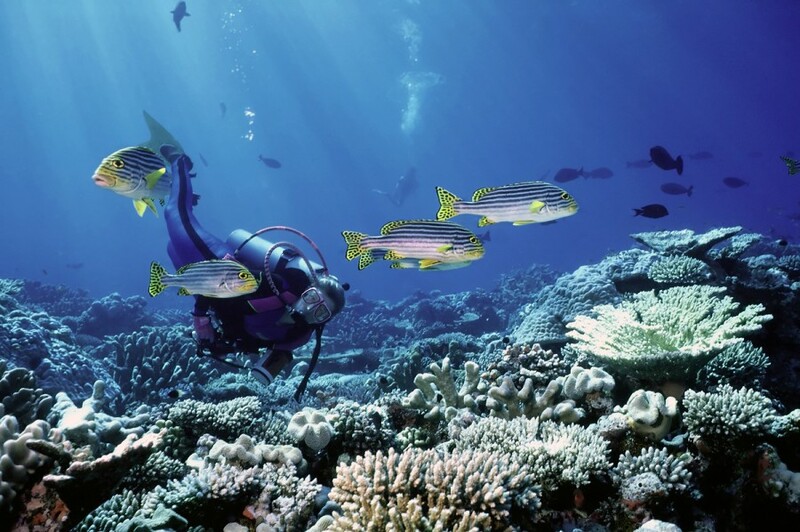 The magnificent barrier reefs here have enigmatic coral formations at depths, and you can also see many multicolored species of fishes, vibrant crustaceans and even the gigantic whale sharks that come here to mate in the mid-spring. The Blue Hole is the legendary dive spot which lures in hundreds of diving fanatics from across the globe. Not only you must be willing to put your skills to test but you should have the unquenchable thirst for exploring the submarine world.